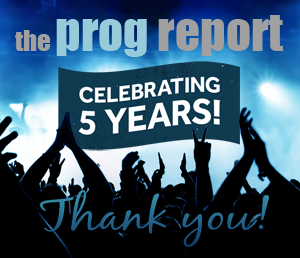 A look at some of the year’s best prog albums so far. This is our mid-2018 list. 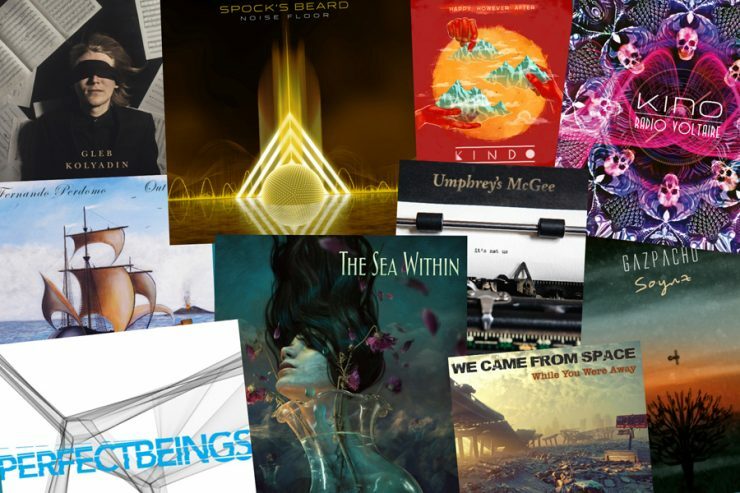 For the full list of our Best Albums of 2018 please check out the podcast here. 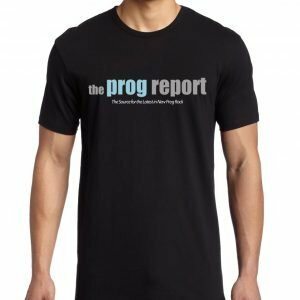 Spock’s Beard – Noise Floor: The long-time prog legends return with their 13th studio album which is one of the best of their 30 year career. Gazpacho – Soyuz: Another brilliant offering from the atmospheric Norway proggers. Kino – Radio Voltaire: John Mitchell, Pete Trewavas, and Craig Blundell release a solid follow-up to their debut album 13 years ago. 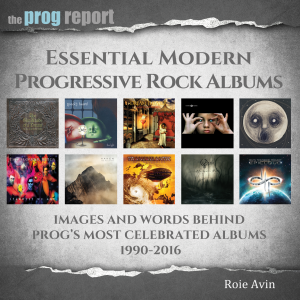 The Sea Within – self-titled: The newest supergroup with Roine Stolt, Jonas Reingold, Daniel Gildenlow, Marco Minnemann, Tom Brislin, and Casey McPherson present the self-titled debut album with something for every type of prog fan. The Reign of Kindo – Happy However After: A fun and entertaining album full of brilliant playing and melodies with a grand mix of pop, prog and funk. Umphrey’s McGee – it’s not us: The jam band veterans up their game on this release and showcase their ability to do a little bit of everything from metal to jazz to bluegrass. Fernando Perdomo – Out to Sea: A beautiful instrumental album that feels and sounds like it’s from 1972. Perfect Beings – Vier: The third album from this LA-based group is as prog as it gets with plenty of experimentation, vocals harmonies, incredible musicianship and unique songwriting. Gleb Kolyadin – self-titled: The iamthemorning keyboardist’s first solo album is a great showcase for his impressive talents with notable guest appearances from the likes of Jordan Rudess and Steve Hogarth. We Came From Space – While You Were Away: Neal Morse Band keyboardist Bill Hubauer’s group mixes multiple influences from prog to power pop to rock for one of the year’s biggest surprises.